HILO, Hawaii (AP) - Records show Hawaii County's embattled mayor sold four parcels of land in 2012 and 2014 for a total of $390,000 and didn't disclose the transactions. The Hawaii Tribune-Herald reports that Mayor Billy Kenoi, who is set to go to trial in a theft case next month, purchased 46 acres of land in 2004 for $215,000. County and state records show Kenoi subdivided the property into six lots in 2009. Kenoi sold a 5-acre lot for $100,000 in 2012 and another 5-acre parcel for $150,000 in June 2014. A month later, a Honolulu couple purchased two lots totaling 18 acres from Kenoi and his wife for $140,000. 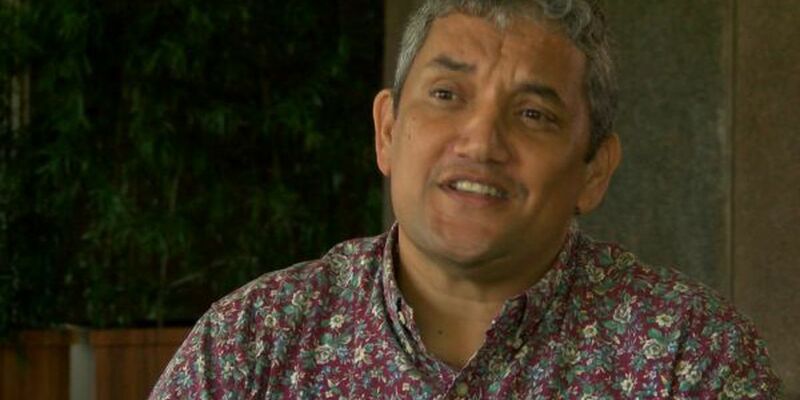 The sales, which weren't listed on Kenoi's financial disclosure forms, occurred during the same time prosecutors say Kenoi misused his county-issued credit card. Kenoi didn't respond to requests for comment.